The Sealed Knot, a registered charity, stages numerous events throughout the country, offering you the unique chance to experience at first hand the trials of a nation at war with itself. Sealed Knot battle re-enactments are colourful, exciting and above all realistic - the roar of the cannon, cavalry dashing across the field, thousands of soldiers clashing in battle, the colourful standards, the smoke and the noise of the drums - this is the Sealed Knot - vividly bringing to life the battles that helped shape our nation. What better way to teach children about the period than with a little "hands-on" experience. The Sealed Knot has been heavily involved in education for many years, giving school talks and displays about life in the Civil War throughout the UK. 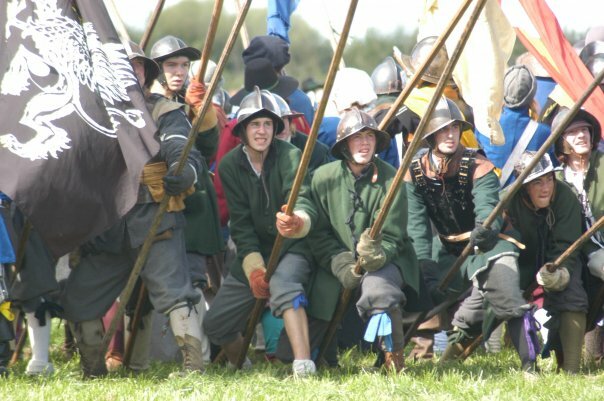 If your school or college is running a project on the Civil War period, the Sealed Knot can provide you with experts on everything from cookery to clothes, education and politics, through to weapons and battle strategies. Should you wish to discuss booking us for an event, large or small, please feel free to contact us. Sgt Major General James Carr hys Regiment of Foote is part of Wallers Brigade and forms part of the Army of Parliament. 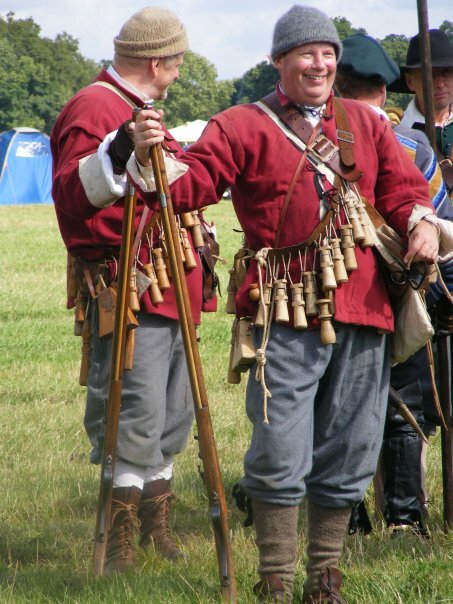 Through our site you will see pictures of our regiment in primarily the two different uniforms that we would have worn on the battlefield. 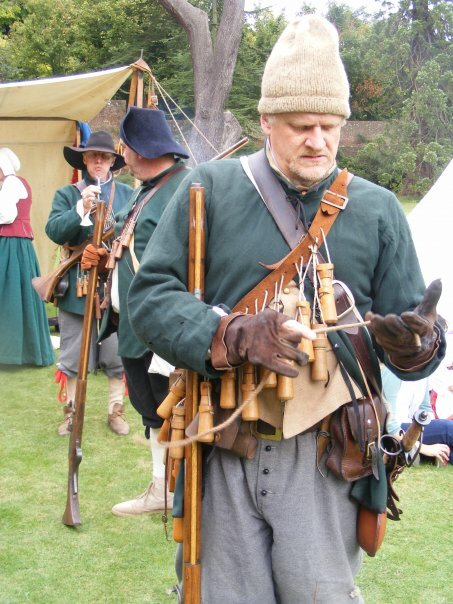 Below are some images of SMG James Carrs ROF in there Green Uniform and our Red New Model Army Uniform that was introduced when the Parliamentarians formed the New Model Army later in the war in 1645. 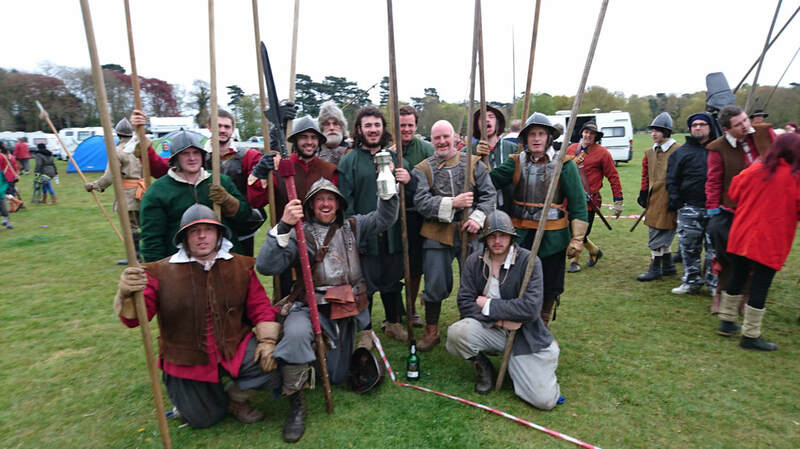 ​Below are two fine examples of our regiments proud and prestigious Musketeers. 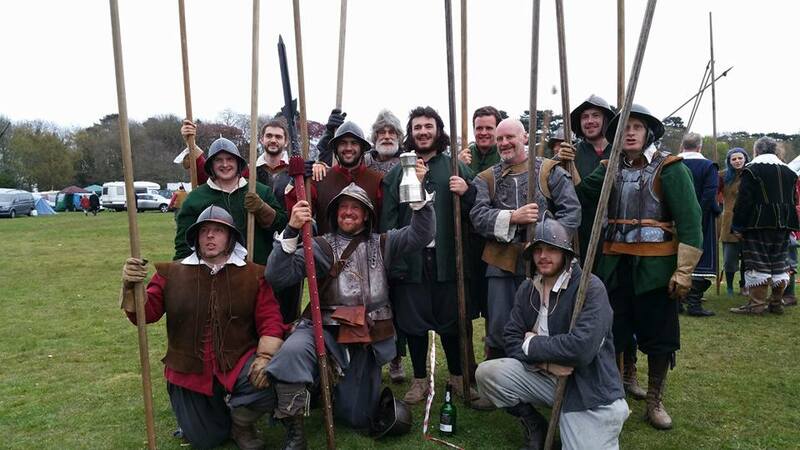 On the left we have our famous Green Doublet and on the right we have our Red New Model Army Doublet. 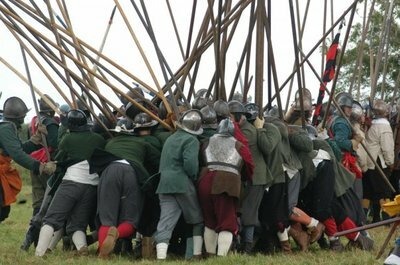 You will often see our Regiments revered Pike Block "The Mean Green Fighting Machine" Forming up in formation behind our Regiments Colour. 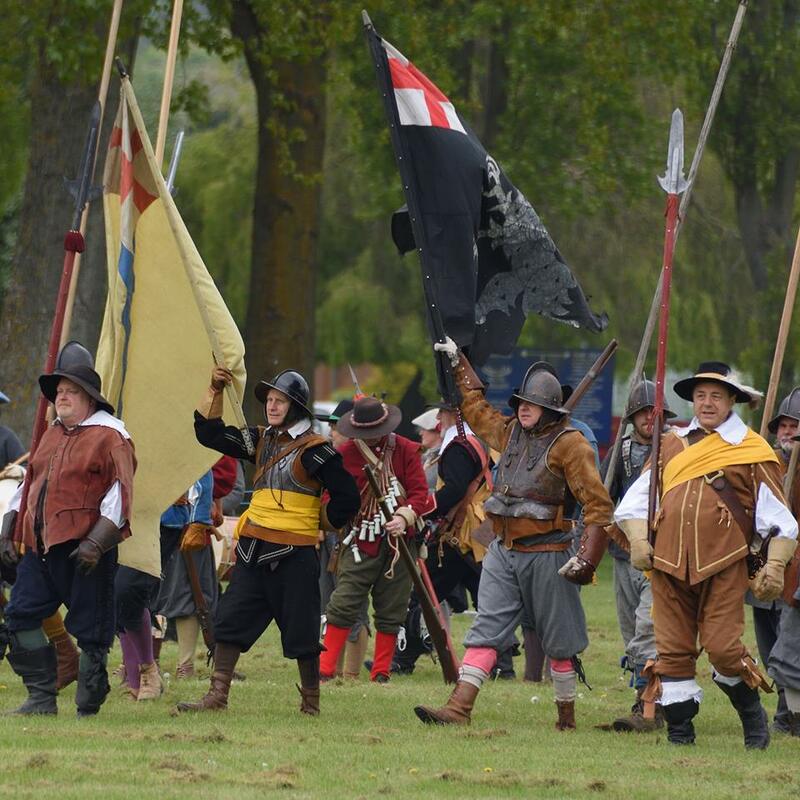 Our Colour or Flag is a Yellow Field with St George's Cross in the top left hand corner.